Custom carpet for all Scout II trucks. Front passenger space only. This kit includes moulded front space, two side toe segments and two lower door segments. Rear cargo space is not included. If you would like to purchase front and rear, please look at SP12820. CUSTOM MADE FOR YOUR ORDER. ONCE ORDERED, NOT RETURNABLE. The only return that we can accept is for defects in manufacturing. 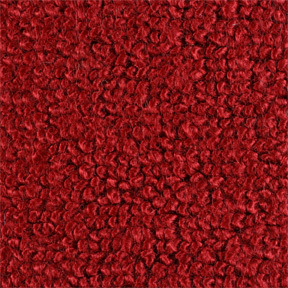 These are brand new carpets of the highest quality and durability. Choose from the colors below.